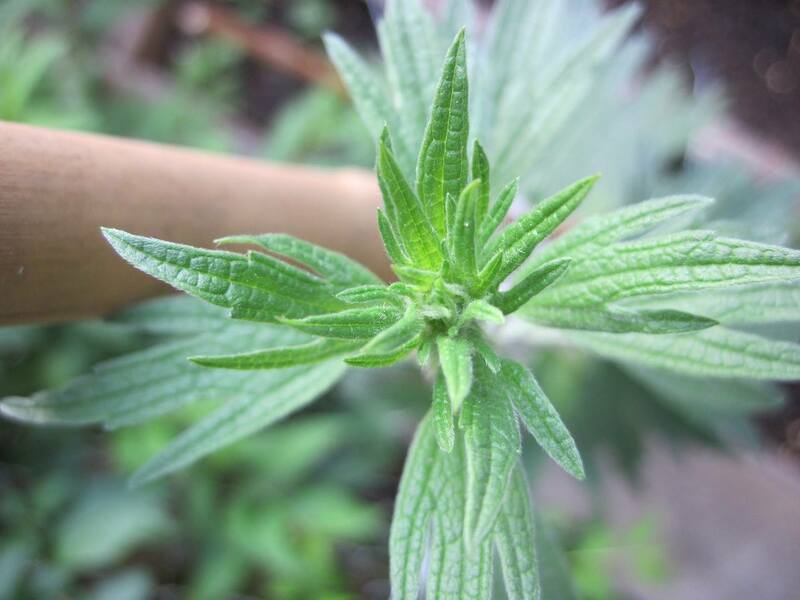 You are browsing the archives ofMay 2015 - Sustainable Flatbush. 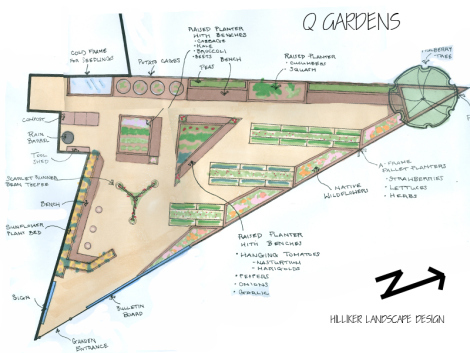 News for 2015: our Healing Herb Garden program is moving to Q Gardens! Flatbush’s newest community garden is also a compost dropoff site.